This home has been sold and is no longer on the market! Check out my listing at 65 Asheworth. This beautiful Ken Lynch-designed custom built home has 5 bedrooms and 5 full baths and has been exquisitely renovated. 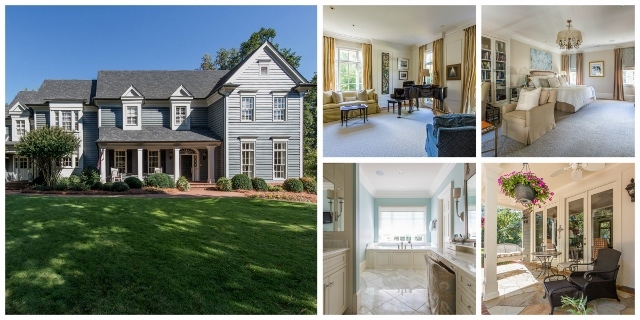 Best value in Buckhead at $1,425,000. 65 Asheworth Court-Walk to Pace Academy!